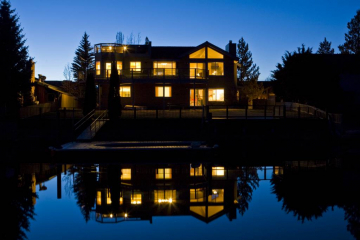 Living in the Tahoe Keys is what many vacation home buyers are looking for in their vacation home search. With it’s resort feeling and some of the best HOA amenities in the South Lake Tahoe area along with access to Lake Tahoe through the canals and some lakefront homes, it has many features that cannot be found elsewhere on this side of the lake. 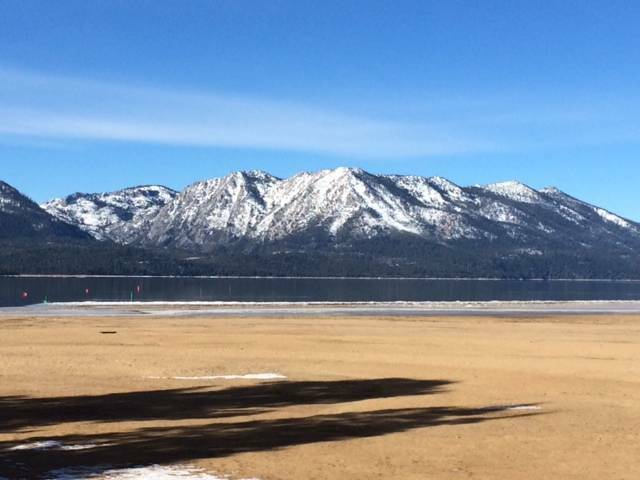 When the Tahoe Keys were built they were designed with eleven miles of canals throughout the community, providing direct access to Lake Tahoe for homeowners. Many of the homes have boat docks right out their backyard on waterways that connect them to beautiful Lake Tahoe. Others have docks in the nearby marina. Real estate in the Tahoe Keys predominantly consists of single family homes and a few condo associations throughout the neighborhood as well. Many of the condos also include boat docks out their own back porch, or with a slip in the nearby marina. In addition to the bonus of having access to the lake from your backyard, there are many other added bonuses to living in the HOA. The amenities provided by the Tahoe Keys HOA are what sets this HOA apart from others on the South shore – tennis courts, basketball courts, volleyball courts, a playground, numerous grassy areas, a year round indoor pool along with hot tubs that are outside and great to enjoy during an apres ski session, a seasonal outdoor pool, private security, and a private beach! Homeowners also have a launching pass for the nearby Tahoe Keys Marina which has a boat launching ramp, slip rentals, boat rentals, jet ski rentals, a boat store, and the Fresh Ketch – a restaurant right on the marina. This is a great neighborhood for walking and biking as it’s nice and flat and there’s benches everywhere for you to sit and enjoy the views. In the Keys you have plenty of beautiful viewpoints including Mount Tallac, Heavenly, Lake Tahoe, and a meadow with wildlife. Many of the homes have these same views as the foliage in the Keys is much thinner than other neighborhoods within Lake Tahoe and it’s possible to have 360 degree views from rooftop decks–many of which house a hot tub to enjoy the vistas from. With underground utilities there’s no obstructions to block the views of the mountains and the lake. Near the outdoor pool is the homeowners pier which is a great place to view the sunrises and sunsets.